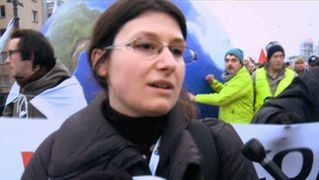 Cancún Climate Summit | Democracy Now! Democracy Now! broadcasts live from inside the U.N. Climate Change Conference and from outside in the streets and activist centers in Cancún, Mexico. 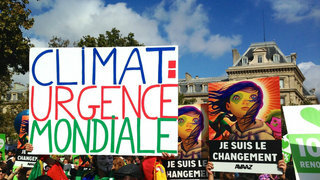 For complete coverage of global warming and climate justice issues, visit: http://www.democracynow.org/tags/climate_change. Climate Deal Reached in Cancún: Will the Agreement Help Save the Planet?